Every May Super Bowl Champion and Pro Bowler John Lynch and his wife Linda, host an awards luncheon that honors some bright young stars.Members of the Broncos organization as well as 1,000 community leaders, teachers, coaches and parents join the Lynches in their efforts to salute these exceptional student-athletes. 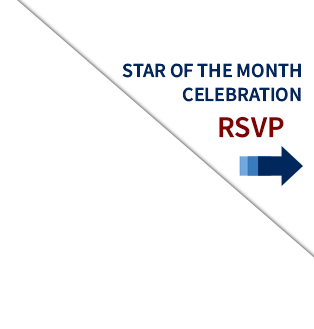 The Star of the Month program recognizes Denver area middle and high school student-athletes for their accomplishments in academics,athletics and community involvement. The Lynch Family Legacy Scholarships provides financial assistance for high school senior student-athletes in the Tampa Bay and Denver areas to apply towards tuition at the college of their choice. Every December John and Linda host a holiday party to benefit the neediest Boys & Girls Club members in the Denver area. Each guest is surprised with a special evening including a surprise visit from Santa (bearing gifts! ), a delicious dinner, and a tickets to see a special Christmas performance at the Denver Center for Performing Arts.